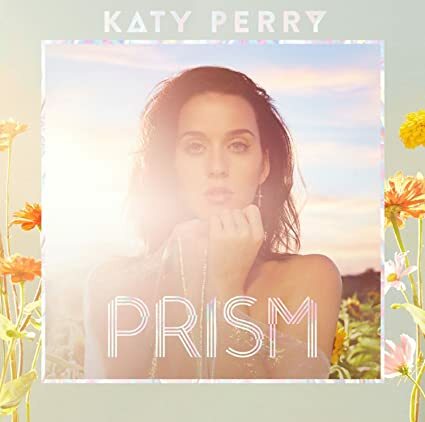 Miss Katy Perry » Blog Archive » Katy Perry announced for Wango Tango! Katy Perry announced for Wango Tango! Radio and television personality Ryan Seacrest announced the lineup for KIIS 102.7 FM’s annual Wango Tango pop music festival early Friday morning. The show will take place at StubHub Center (18400 Avalon Blvd.) in Carson on Saturday, May 13, and will include performances by Katy Perry, Maroon 5, Zedd, Niall Horan, Machine Gun Kelly, Camilla Cabello, Hailee Steinfeld, Noah Cyrus, Halsey, Julia Michaels plus a very special guest performance by Alessia Cara. The DJs of KIIS FM will host the show along with a special yet-to-be-announced celebrity guest host.